Are you looking to produce a video/film in Spain? From video shorts to documentaries, NEEDaFIXER has you covered. From documentaries to hospitality videos, corporate videos to TV adverts what ever your video production requirements are, look no further. We have an extensive team covering everything from location scouts to filming crew, from camera operators to assistant directors. Our one-stop shop makes filming in Spain much easier & quicker, backed by superior quality staff and work-output, you can be sure that NEEDaFIXER will deliver above and beyond. Filming across Spain has never been easier. Want to see some of our work? Check out our incredible portfolio! Own Your Journey – Hugo Boss from NEEDaFIXER on Vimeo. Wildebeest – World Class List from NEEDaFIXER on Vimeo. Little Mix – Shout Out to My Ex from NEEDaFIXER on Vimeo. ACROSS THE POND – Google Trips from NEEDaFIXER on Vimeo. Super Goober – Purina from NEEDaFIXER on Vimeo. NATIONAL GEOGRAPHIC US – Map of Hell from NEEDaFIXER on Vimeo. Between the bustling cities of Madrid and Barcelona to stunning beaches of Costa del Sol and Costa Brava, there are many incredible locations from which to choose. 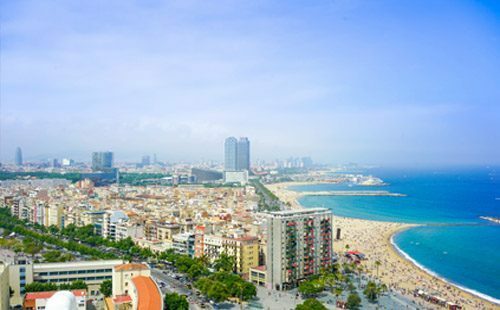 Movies such as “007: Quantum of Solace”, “The Heart of the Sea,” and Golden Globe-winning “Vicky Cristina Barcelona” were all filmed in Spain, and as of 2015, the country now offers a 15 per cent federal tax credit for international film productions. This rate that rises up to 35 per cent for films shot on the Spanish Canary Islands. This is great news for those who are planning to shoot in Spain, and is just one of many things with which our film fixers can provide assistance. When it comes to filming in Spain, NEEDaFIXER has local production fixers available that can offer help with every aspect of organization, planning and logistics. We can put you in contact with someone who knows the language, landscape and needs of filmmakers to help you get the most out of your time shooting in beautiful Spain. Check our detailed guide about Spain here. Our fixers in Spain can help with every aspect of production, from concept creation through to filming, editing and marketing. Because NEEDaFIXER works with knowledgeable locals, our experienced fixers can also help with translation, local talent sourcing, off-the-grid location scouting, transportation, permits/permissions, and much more. All of our services are completely bespoke and tailored to the particular needs of each of our clients and their specific project. To discuss how we can help, contact us today! Vibrant and bustling cities? Check. Mountains? Yep. Forests, sand dunes and lakes? All of the above. 8000 km of coastline? Spain has that, too! 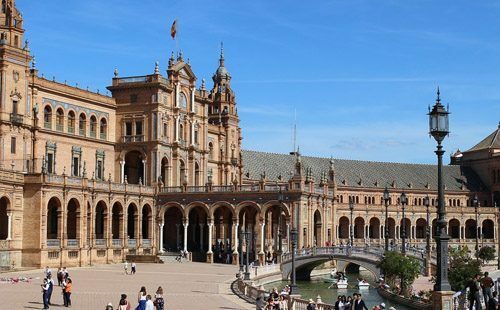 Aside from natural beauty, Spain also has a rich history and architectural heritage. Since 2015, Spain has incentivized film production companies to shoot on location in Spain with a tax rebate of up to 20 percent. The Spanish Canary Islands offer an even larger incentive of 40 percent. Our fixers in Spain can help you apply for these tax incentives and benefits as well as field other inland revenue enquiries. Spain has over 300 days of sun a year, which makes the country a well-lit, natural studio. What’s perhaps even better (especially for cast and crew!) is that the summers are hot but dry and the winters are moderate. If you want more information on why Spain is a great place to film, click here to see what Arnau, the Head of NEEDaFIXER in Spain, has to say about this film-friendly country. NEEDaFIXER has one of the most extensive teams across the globe covering everything from Location Scouts to 1st AD’s. Below is our typical team lineup. Each Spanish region has its own laws and regulations when it comes to permitting. Some regions are more film-friendly than others, which is why we recommend that you get in touch with NEEDaFIXER for advice and help with applications. We’ll can help ensure that your applications are filled out correctly, submitted in-time for processing, and that records of payment and permission are kept on-hand. If you’re a resident of a European country, visas are not required for entry. 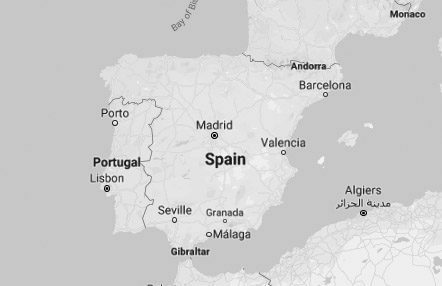 For residents of all other continents, we recommend that you contact your local Spanish embassy for more information or contact NEEDaFIXER for help. There are more film friendly regions than others and that’s why we’d recommend getting in touch with NEEDaFIXER to advise properly. This permit authorizes a small film crew (maximum 10 people + 1 camera + 1 tripod) to film freely on streets and squares anywhere on public thoroughfares in Barcelona.This permit is valid only and exclusively between 8 am and 10 pm. This permit is valid only and exclusively between 8 am and 10 pm.You may apply for this permit for up to 30 consecutive days. 2 working days’ noticePrice: Free for all kinds of productions. Price: Free for all kinds of productions. This permit is required for film crews larger than 10 people + 1 camera + 1 tripod and/or which require parking privileges for vehicles essential to the shoot. This permit should be applied for at least 5 working days in advance. All productions: €38.36 issuing fee per application. *Commercial productions only: Public thoroughfare usage fee. Commercial productions only: Public thoroughfare usage fee. Film shoots: €593.78 per day and location.Photo sessions: €332.72 per day and location. Photo sessions: €332.72 per day and location. *Issuing fee: Specific Permits are not valid without the corresponding proof of payment of the issuing fee provided by the City Police [Guàrdia Urbana]. This fee may be paid by any natural person or legal entity, with or without a digital certificate, on the Barcelona City Council Formalities website (in Spanish|Catalan). NOTA: Under no circumstances will this fee be refunded. We recommend that you contact us to tell us what you want to do before you pay the fee to make sure this is a feasible application that can be submitted within any deadlines, etc. 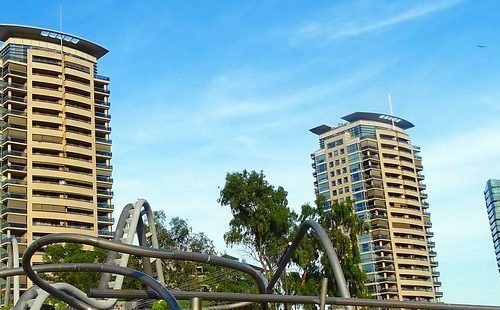 The body responsible for giving permission to shoot in city-owned parks, gardens and beaches is Barcelona Municipal Parks and Gardens Institute, which issues a written document stating the conditions for shoots it authorizes. The rates for advertising productions or commercial photography are 593,78€ – per day and location – for filming and 332,72€ – per day and location – for photography. 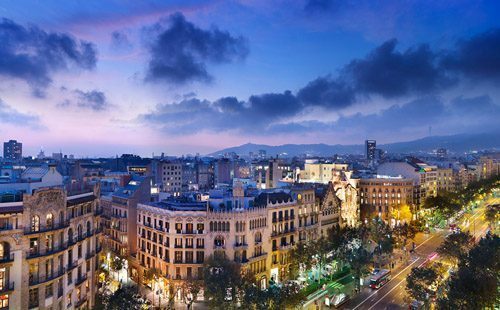 The Barcelona Film Commission manages a fee waiver request for all the non commercial productions that helps to publicize the city and its identity. There’s a range of standard and specialist equipment available locally. Spain enjoys a typical Mediterranean climate. You can expect slight showers in their winter months, but generally speaking, it’s beautiful mild weather throughout the year.